The International Monetary Fund (IMF) has advised against the Republic of the Marshall Islands’ plan to introduce a digital currency as a second legal tender alongside the U.S. dollar. The Marshall Islands – a remote chain of islands in the central Pacific – passed a law on the issue in February, aiming for the planned “Sovereign” cryptocurrency to boost the local economy and counter the increasing risks of the nation becoming disconnected from the global financial system. However, following a period of consultation with officials from the islands, the IMF published a paper on Monday advising against the move. 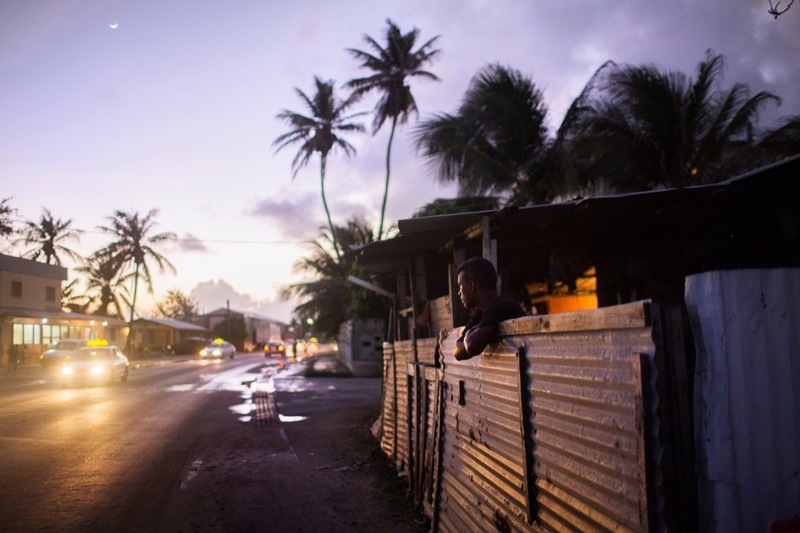 According to the paper, the Marshall Islands economy is now “highly dependent” on external aid, as the country faces constant climate change and natural disasters. The only domestic commercial bank in the country is now “at risk of losing its last U.S. dollar correspondent banking relationship (CBR) with a U.S.-based bank,” due to tightened due diligence across financial institutions in the U.S.
Tthe IMF argued that the introduction of a cryptocurrency as legal tender may backfire, if a lack of comprehensive anti-money laundering measures eventually leads to the U.S. bank cutting ties with the country. Should that happen, “external aid and other flows could be disrupted, which would result in a significant drag on the economy,” it argued. While the IMF is specifically advising in this case on the social and monetary systems in the Marshall Islands, it perhaps offers a window into the thinking of the global monetary organization on whether cryptocurrencies should be elevated to the status of legal tender in the traditional financial system. The paper also follows recent remarks made by IMF officials who argued that the rapid growth of crypto assets poses a threat to the demand for fiat currencies. As such, they argued that central banks should raise their game, adopting desirable features of cryptocurrencies to better compete with the nascent technology – a move described as “fight fire with fire” by the IMF chief Christine Lagarde.